Our prime location in the heart of the Fraser Valley and just 10 minutes from TRADEX—one of Western Canada’s largest full service event facilities, makes the Best Western Plus Regency Inn & Conference Centre an exceptional backdrop for any meeting, banquet or function. From intimate seminars to sales presentations, our intuitive service makes planning events simple, and our convenient address surrounded by local attractions makes downtime an enjoyable and stress free experience. With an array of adaptable function space available, we are ready to host your next meeting or private reception with ease. Positioned in a separate building and measuring at 1,294-square-feet, our bright, well-appointed Abbotsford Centre features modern details and can easily accommodate up to 100 guests. For boardroom gatherings, we invite you to choose from our intimate breakout rooms, each one equipped for multi-media presentations and workshops. 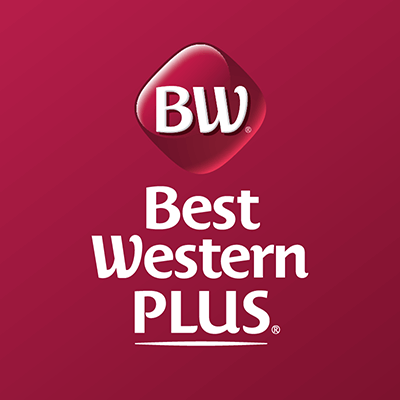 At Best Western Plus Regency Inn & Conference Centre our facilities are fully climate controlled, with flexible lighting systems and a full line of audiovisual equipment. 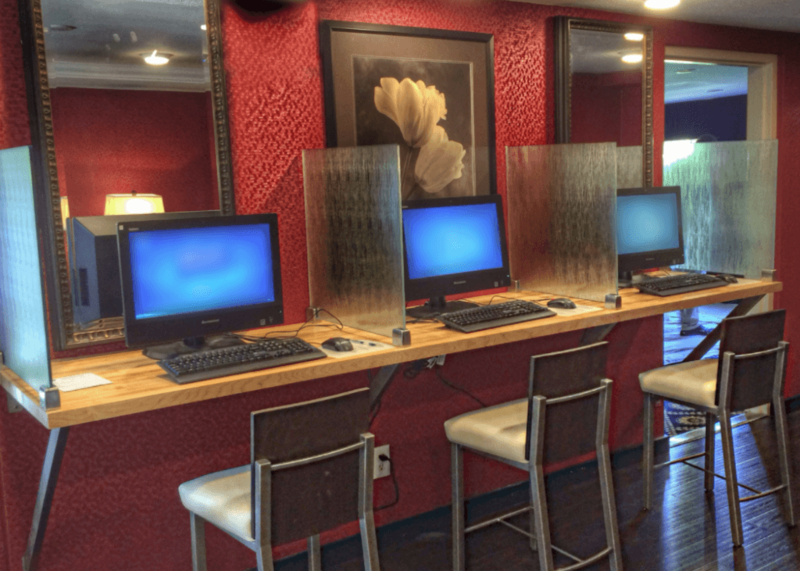 Our full-service Business Centre is also ready to handle all of your last minute needs.